Get unlimited access to all the classes. Purchase six or twelve months in advance and receive a special offer! 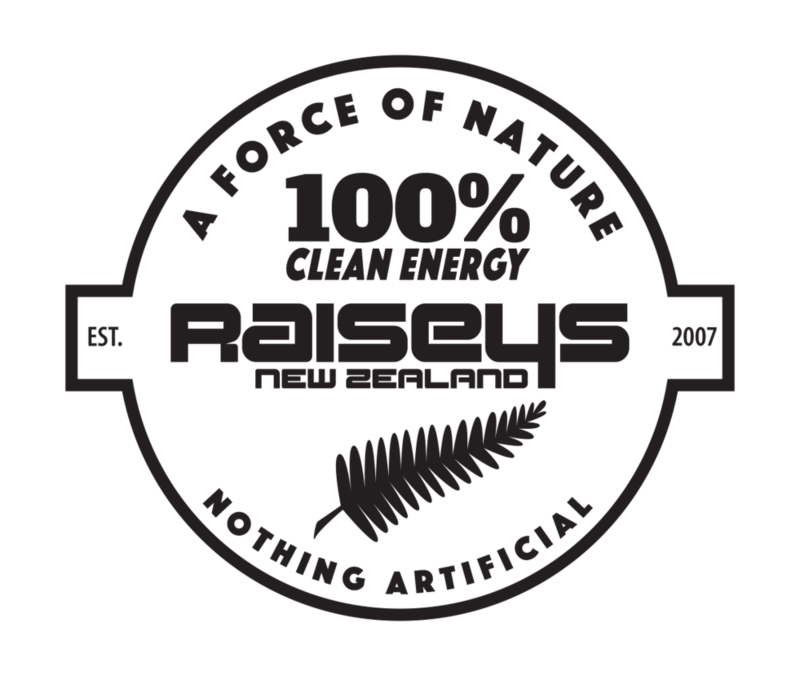 The Fortitude Gym is proud to partner with Raiseys NZ in supply of high quality New Zealand made sports and lifestyle supplements. Affordable and diverse for all levels of use from amateur to athlete. As a member of The Fortitude Gym you will have access to discount pricing at all times. Personal training sessions are available by appointment with trainer, Zane Hopman. Zane will sit down with you and design sessions specific to your requirements. Boxing, Muay Thai and strength and conditioning circuits will be incorporated in your your work outs. Train by yourself or with a friend or two to receive discounted rates for each individual in your group.